Solo ocean-rower and triple world record breaker who became the the first woman and youngest person in the world to row solo across the Indian Ocean; rowing 4000 miles across the Indian Ocean in just 124 days. Finally, after four-and-a-half years, and over 25000 miles, Sarah is now back home. 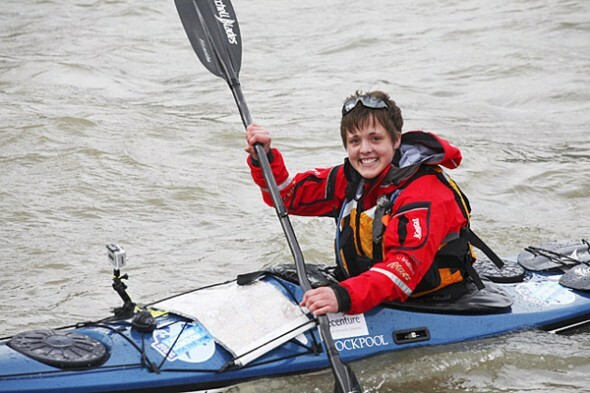 The final leg of the journey saw her cycle and kayak from Falmouth to London, paddling under Tower Bridge at midday on 3rd November 2015 to complete her journey. Sarah is a passionate and energetic speaker with the ability to engage any audience with her versatile and accessible approach.